The freedom to travel, to get where you need to be, whether that is for shopping, or work, or just for fun, is an essential part of life. No­one wants to spend their time stuck at home every day, or to be forced to rely on others to take them where they need to be. This is where wheelchair accessible taxis can help. 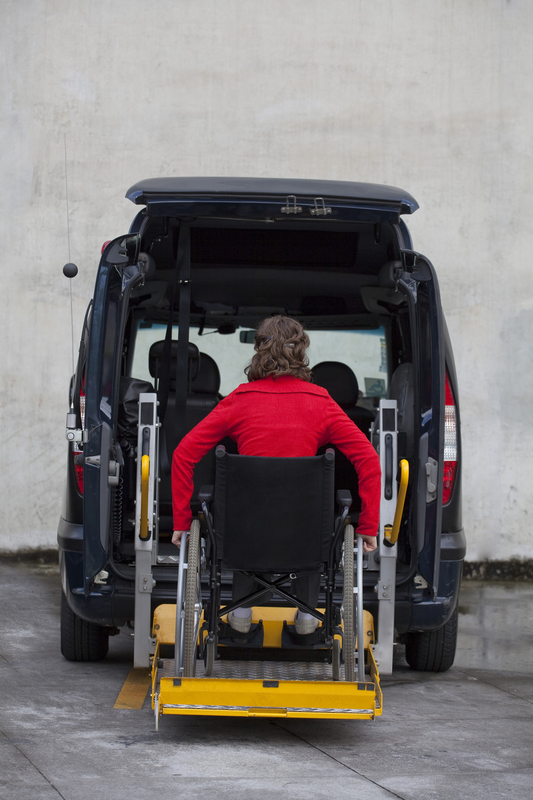 1 Wheelchair accessible taxis: when should you use it? 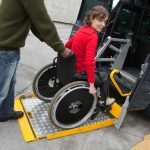 Wheelchair accessible taxis: when should you use it? For many wheelchair users the idea of travelling somewhere unfamiliar by themselves, somewhere outside their normal routine, can seem intimidating at first, but it doesn’t need to be that way. Careful planning of your journey will be essential. Find out as much as possible about the route you will be taking in advance, and be as sure as you can be that the whole route is accessible for yourself or for the wheelchair user. For lots of journeys, travelling by bus or train may be your best option, and the most economic. Many stations are wheelchair friendly and fully accessible to disabled people. However, there are occasions when travelling by train or bus is not a practical option, for part or the whole journey. It may be that there is not a reliable public transport service that stops near your destination, or perhaps the journey would be so long, as to make it impractical. In these circumstances wheelchair accessible taxis are the best solution for getting to your destination. In many of Europe’s larger cities, wheelchair accessible taxis are easy to find. In UK’s main cities, for example, licensed taxis are now wheelchair accessible. In London it is a requirement that all black cabs must be wheelchair accessible. Coverage is still very patchy across the rest of the country, although it is improving. In addition to being wheelchair accessible, some of the latest black cabs are now being fitted with induction loops and intercoms to assist people with other impairments, and over time this approach is very likely to spread to the rest of the UK. You can find out whether this is true in your area by contacting the taxi licensing office of your local council. In Paris, for example, there are two taxi companies that have adapted vehicles: G7 and its ‘Horizon’ service, and Taxi Parisien PMR. Spain is one country that has very advanced regulations in adapted mobility, so accessible taxis are easy to find when travelling to Spain. 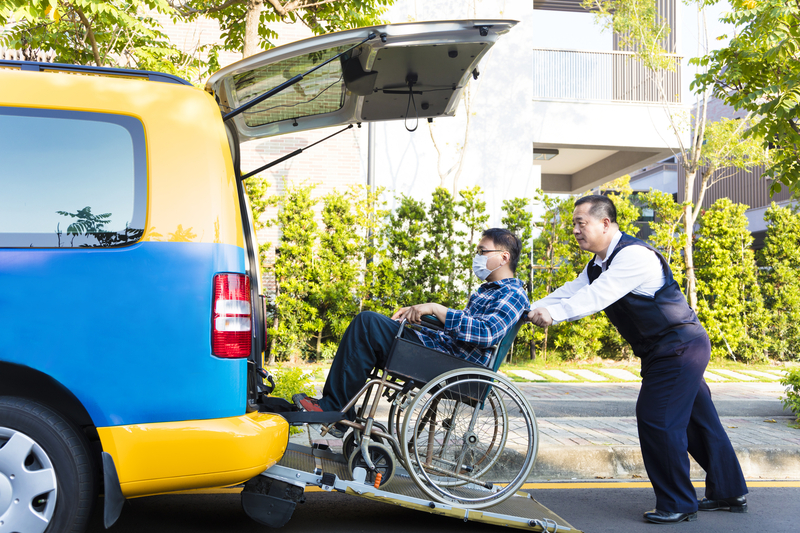 There are several types of taxis available that can transport wheelchairs. 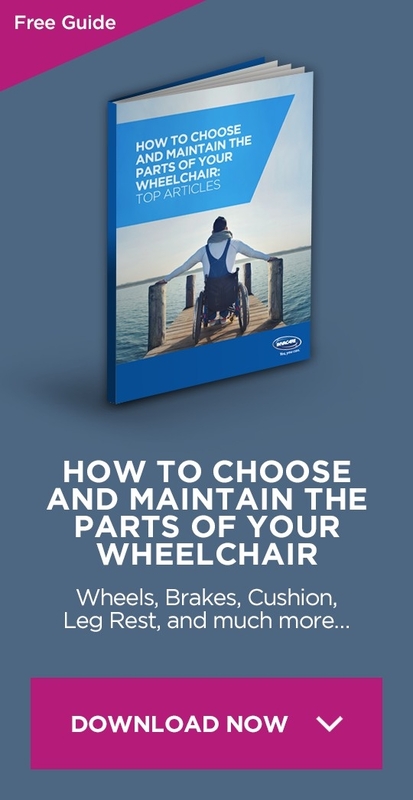 Some wheelchair accessible taxis only offer transport with the wheelchair user facing sideways, which can be uncomfortable, and may also lead to balance problems. If you want to avoid this it is important to plan your taxi journey in advance and not rely on there being a suitable vehicle available when you need it. Call your chosen taxi company as early as possible to discuss your requirements. It will be helpful if you have all the relevant information to hand when you call,so you don’t need to call back later to confirm the details. Another issue that you will want to carefully consider is the timing of your journey. Do you need to travel at a specific time? 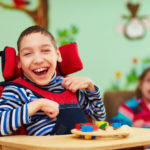 Wheelchair accessible taxis tend to be ‘in demand’ vehicles and if you try to travel when the taxi may be in use, say transporting children to school or delivering someone to work, then you could experience difficulties. It is also important to consider that if you need to book the taxi for your return journey you may be expected to pay a premium. Particularly if the taxi has to wait for you. Planning ahead, and being prepared to be flexible are essential when booking wheelchair accessible taxis, but they make travel easier for wheelchair users everywhere. The popularity of smartphones and smartphones is making possible that a lot of new services emerge. 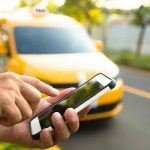 Taxi apps have been a huge success: they allow you to ask for a taxi from wherever you are, without the need to make a phone call. You can see how long your taxi is going to take and other details depending on the app. Some of this apps, such as Mytaxi, allow you to ask for specific types of vehicles, among them adapted cars, which makes them a great tool for wheelchair users. You might also consider to try Uber Wav, Uber’s new wheelchair accesible cars. Other very interesting alternatives to solve this mobility problem include Wheeliz, a startup that allows users to rent their own adapted cars to other wheelchair users for a better price than traditional car hiring companies. Wheelchair accessible taxi: for work and weddings!